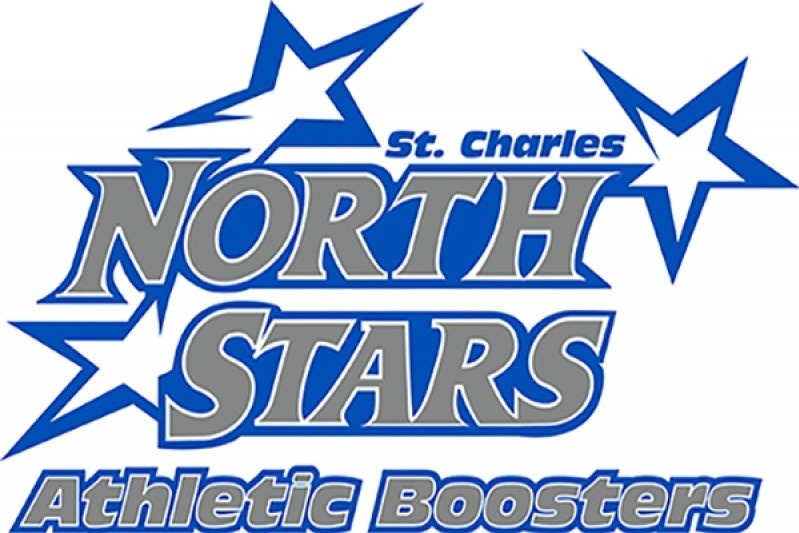 The SCN Athletic Boosters is looking for your support for all of our high school athletes. 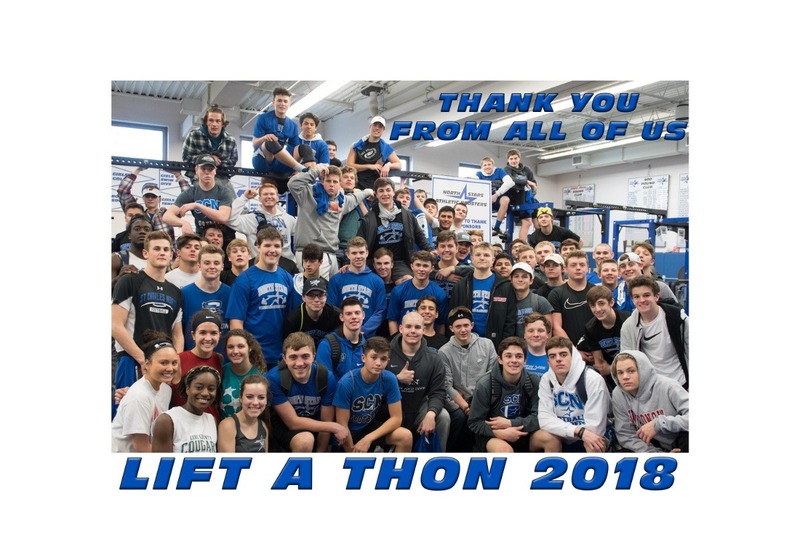 On February 2nd, 2019 from 9 am to 1 pm, SCN Athletic Boosters will be sponsoring our 6th annual Lift A Thon. All proceeds from this event will go towards improvements in the Strength and Conditioning room. The strength and conditioning of our athletes is vital to our competitive success. This year we are looking to add some technology to our Strength and Conditioning room. This will allow athletes to better track their training progress and provide real time training schedules. Our goal is lofty and we are asking supporters to dig deep and help us provide the best for our athletes. Please help fund our continued NORTH STAR success! Our 2018 participants. We need your help to keep supporting these athletes.